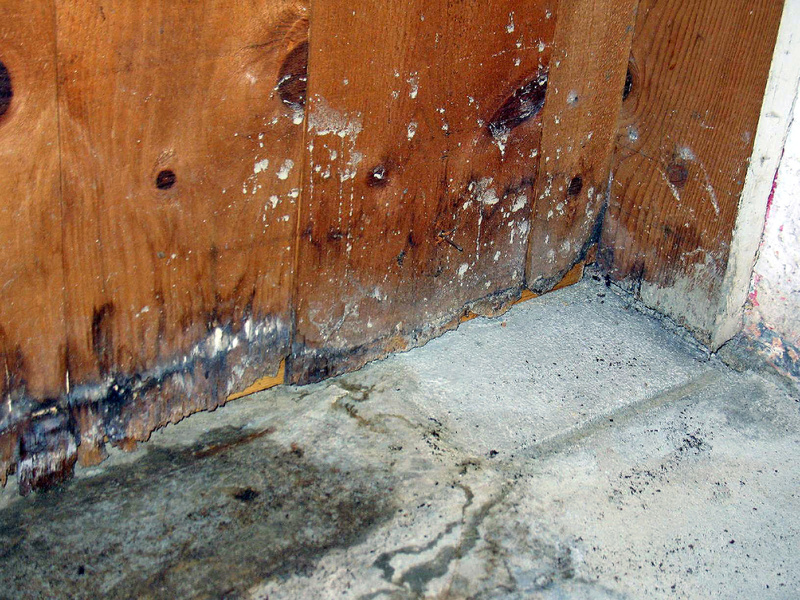 Even if you're not sure where the mold infestation started, you can count on our knowledge and experience to get to the root of the mold problem. 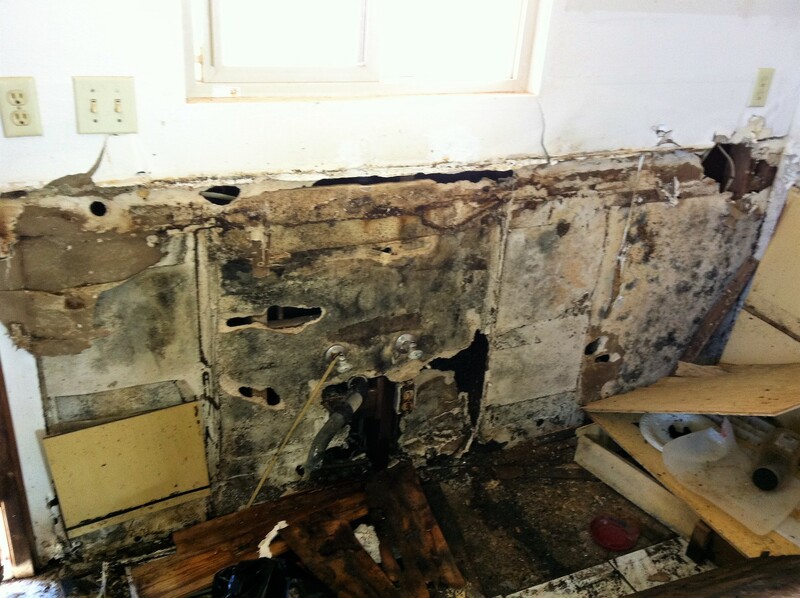 On Kauai, mold can return again and again to the same property unless proper measures are taken to prevent it from returning. 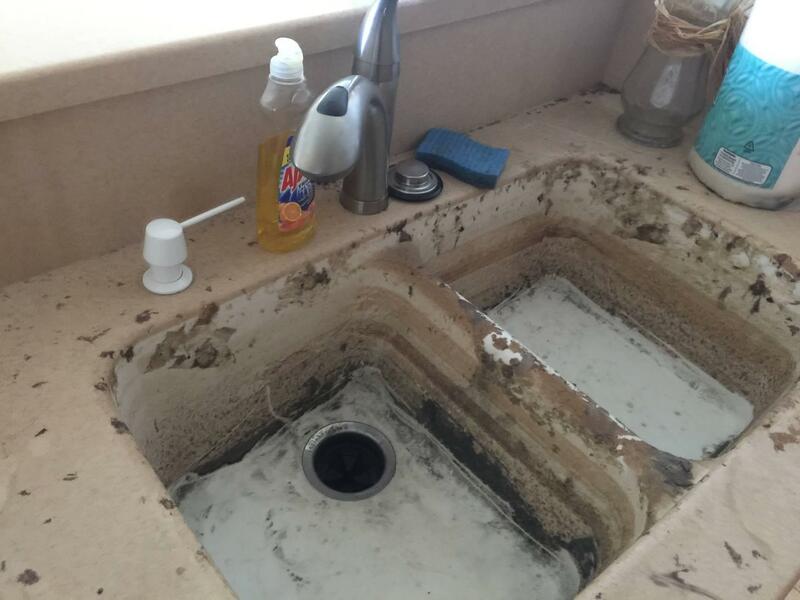 Contact us today for a FREE inspection. We're available Monday – Friday, 9am – 5pm, and on weekends, by appointment.